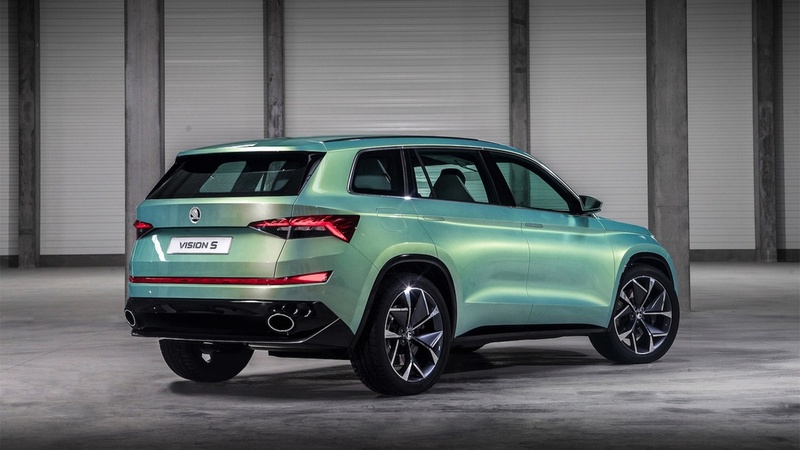 Skoda’s Vision S concept heralded the Czech automobile manufacturer’s desires to introduce plug-in electric powertrain into its existing lineup of models last year. Going a step further, an all-new concept ditching the IC engine altogether for a zero-emission driveline will be revealed officially at the upcoming Auto Shanghai 2017 show in April. 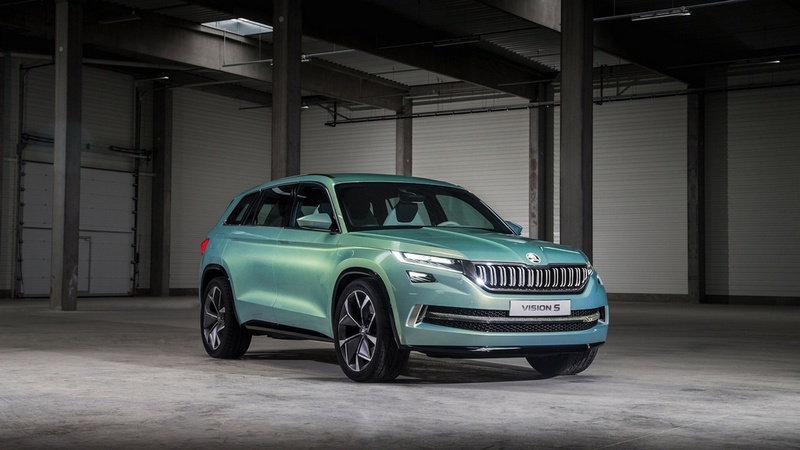 Announced by the brand’s R&D boss, Christian Strube, the brand new concept is currently going through the final phases in design and is confirmed to be up and ready for launch at the motoring exhibition in China. Information on how it will look like or whether it will be based on any existing model is yet unknown. As the Auto Shanghai 2017 is more than a month away, we expect to see additional details surfacing along the way before the launch unfolds. The new all-electric concept will be underpinned by the Volkswagen Group’s MEB architecture which allows variable adaptation for electric vehicles in the near future. Christian Strube said it is going to carry an emotional value for the brand while having stuffed out features tech-wise. We reckon it is going to be a revolutionary design study and will set it apart from the current portfolio in terms of design and technologies on offer. It is expected to give birth to a production model by 2020 or 2021 with a fully blown electric powertrain. However, it won’t essentially be the first EV to go up on sale from the VW group according to the R&D boss. 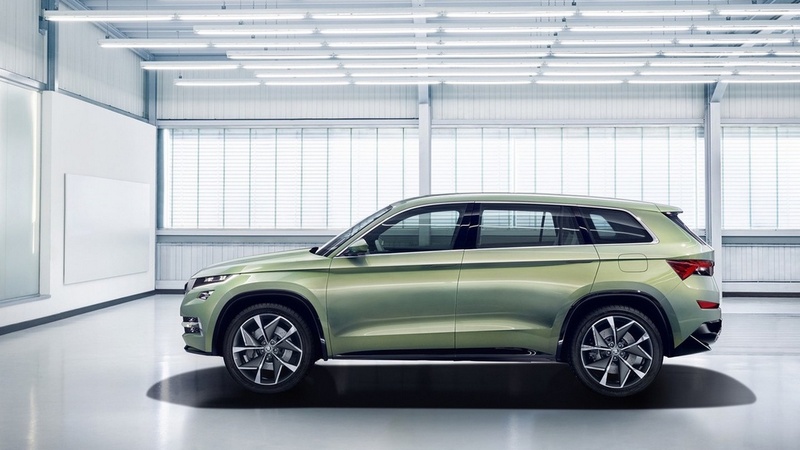 Before the full electric car, Skoda will be launching an electrified Superb sedan with plug-in capability by 2019 – to rival hybrid versions of Toyota Camry and Honda Accord – before Kodiaq and other models eventually follow the same route. The next big launch for Skoda will likely be the new generation Yeti which is expected to bow this September in Frankfurt.